The Oratory is an independent day and boarding Catholic school for boys and girls (11-18 years), just outside Reading. The first girls start in 2020, with admissions at at 11+, 13+ and 16+, making it one of few schools in Oxfordshire/West Bucks to offer co-ed day secondary education, though girls will also be able to board. Boarding, in fact, is popular here, with 56% of the children choosing to board in some capacity. 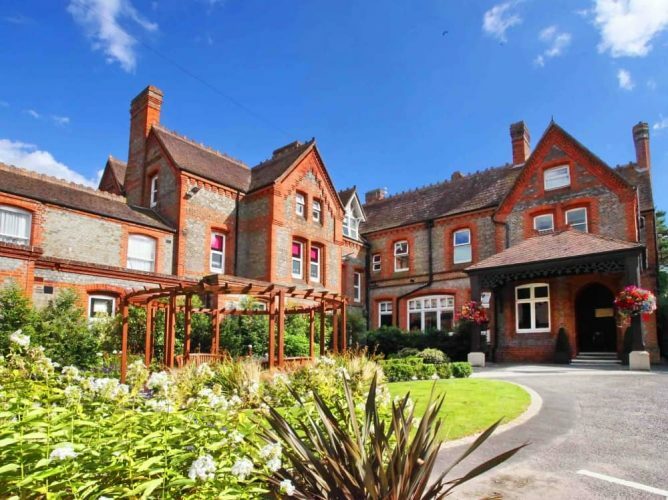 A Catholic school that welcomes all faiths or none (around 50% of the pupils from Catholic backgrounds), the school was established in 1859, and moved to its current site in 1942, set in 120 acres of frankly stunning scenery, and with a grand Queen Anne mansion house at the end of a long sweeping drive. A strong family vibe runs through the school, helped by the relatively small numbers for its size – 300 altogether, with classes of around 20 for 11-16, moving to smaller tutor groups for A Levels. When the girls arrive in Sept 2020, those numbers will increase, up to a maximum of 550. There’s no lack of space here, and no lack of ambition to keep up with the Stowes, Shiplakes, Teddies and Bradfields of the world in terms of facilities. Whatever you think of the independent school ‘arms race’, if your child is here you’ll be pleased to see that your money is contributing to 11 rugby/football pitches, 6 cricket squares, a boat house on the private Harwick Estate on the River Thames (the kids row in Lent Summer and Michaelmas terms), indoor rifle range, squash courts and 12 tennis courts including 6 grass. A modern sports centre complex (above) opened in 2015, including a Real Tennis court (one of only 26 in the whole country), a 25 metre swimming pool, and a weight training facility. Oh, there’s a school 9 hole par 3 and 4 golf course, also open for public use. The Oratory takes sport seriously and kids are involved in games five days a week. Spindly children, you have been warned! 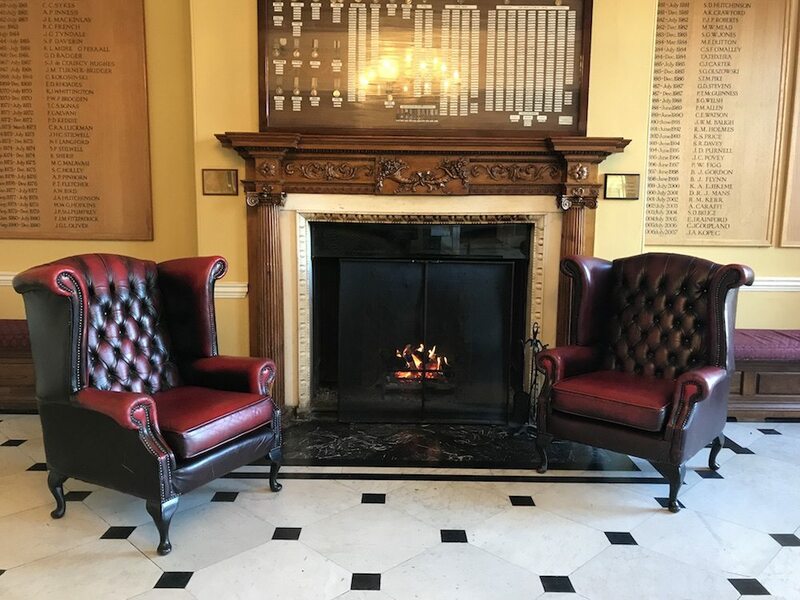 Rugby and cricket are particularly strong – fans of willow and leather will love The Oratory’s inclusion into The Cricketer’s Top 100 schools. The arrival of girls in 2020 has allowed the school to widen its sports curriculum though it’s at pains to point out that the additions aren’t ‘for girls’ but for everyone, and actually I take that point – the rugby team would benefit from dance for flexibility and core strength as much as budding Oti Mabuses. On the cards is dance, equestrian, triathlon and modern pentathlon, and increasing the rowing provision. The girls will have their own gym, however. I’m not usually slack-jawed at facilities – I’m way too cynical for that – but I have to give The Oratory some serious credit for some of the best art facilities I’ve come across in the region. 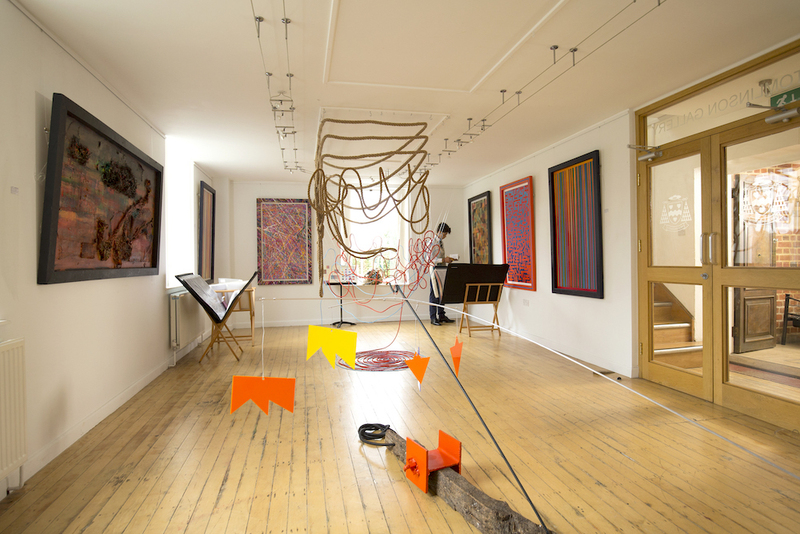 There are 12 studios, two galleries (and you’d happily wander around it in Shoreditch), check it out below! Photography, mixed media, sculpture, digital and video arts are all offered – fine art is not held in higher regard than any other medium – and there’s also a fantastic DT department where they have a real focus on business and entrepreneurialism. 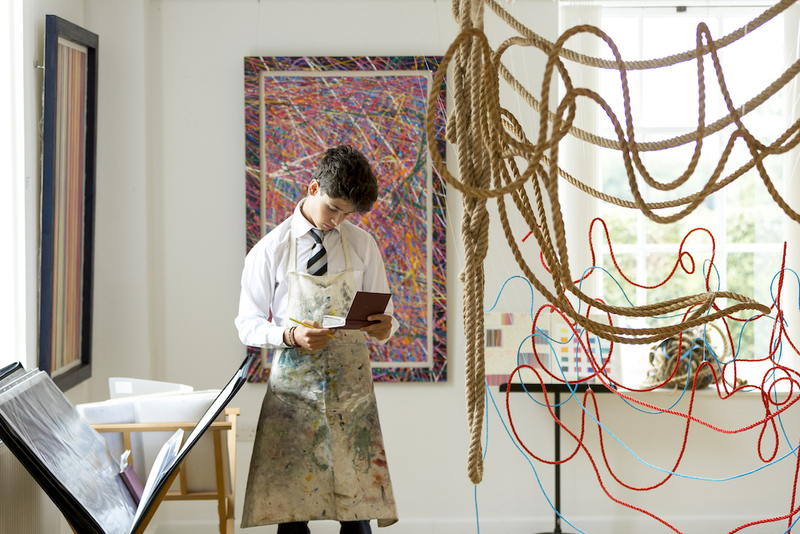 No surprise that the subject has a bonkersly high take up for GSCE – 48%, nor that the Art & Design teaching has won a clutch of national awards. I didn’t hear any music going on when I visited, though the school promises the usual array of jazz bands, wind ensembles, orchestras and rock groups, and there’s a Music Tech Suite and live room with two digital 8-track recorders, a PC with sequencing and notation software, microphones, processors, effects units and mastering units. The Schola Cantorum (school choir) is the big thing here, much in demand in chapel as you can imagine and they clearly have some musical chops – they performed Schubert Mass in G and Vaughan Williams ‘Five Mystical Songs’ recently. Your kid loves drama? A Performing Arts Centre was opened in 2013, with retractable tiered seating, high-tech acoustics and an acting space. A funky Sixth Form pavilion-style centre, built next to the cricket pitch with a cafe attached as a ‘stop gap’ to something more impressive to come. The mind fair boggles. Helping the ‘middle-tier’ of children is the bread and butter for The Oratory. It’s not trying to woo students from the academic powerhouses of Radley and Abingdon, so it’s no surprise to see a wide variety in grades here. For 2018 at GCSE 46% of all grades achieved were 7-9 (A*-A) and 86% were graded at 4 (C) or higher. 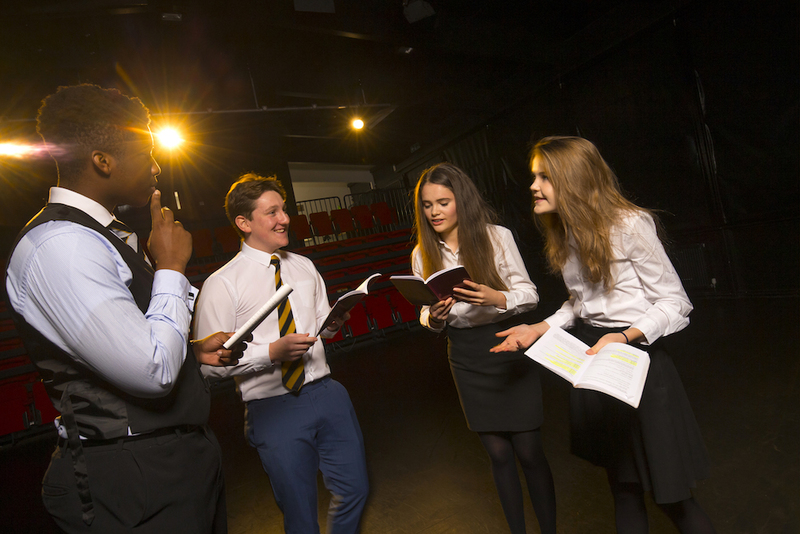 At A Level 40% of grades achieved were A*-A – for a school with a broad intake and spread of ability I think those results are good – and for A level the value added results place The Oratory in the top 3% of schools nationally. 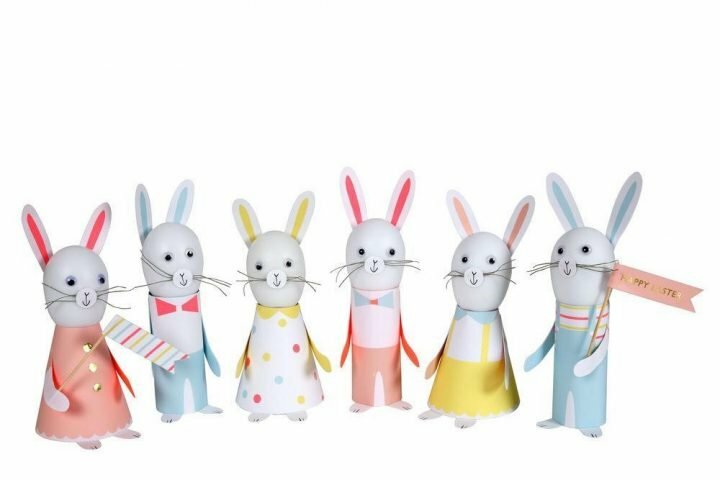 With more children joining in the next two years, there are some less traditional subjects joining the curriculum – Psychology will be added as an A level, the DT provision may expand into food tech and textiles, and plans are afoot to introduce mandarin as the 3rd foreign language or GSCE along with French and Spanish. The pastoral care here is one of the big selling points for the school. 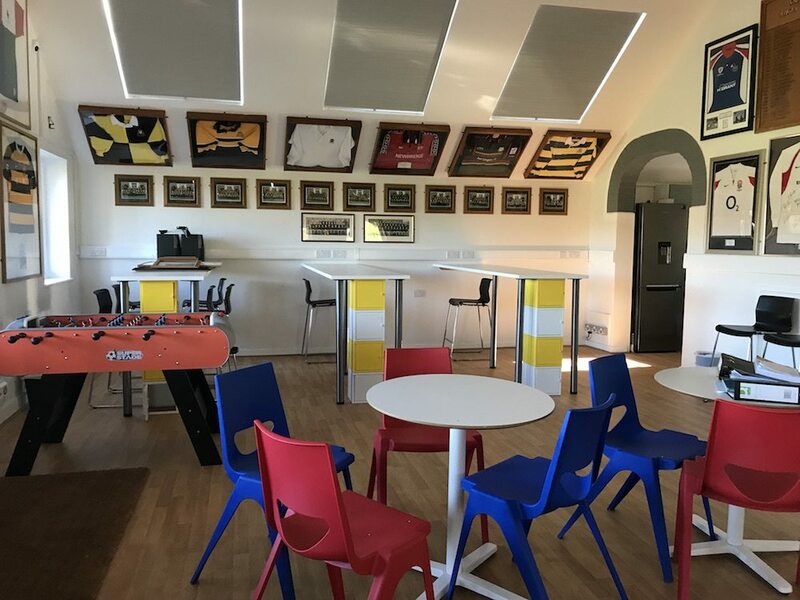 Pupils stay in one of five modern boarding and can either board full time, weekly (just started in Sept 2018) or flexi, between 1-4 days a week. Architecturally the boarding houses are not things of beauty – they have an Eighties look to them though they’re actually relatively new builds – but inside they are like most boarding houses I see, with bright, basic rooms, leather-sofa-ed common room areas, pine effect bunk beds and a mix of single rooms and sharing dorms. Joe Smith is the man in the hot seat. 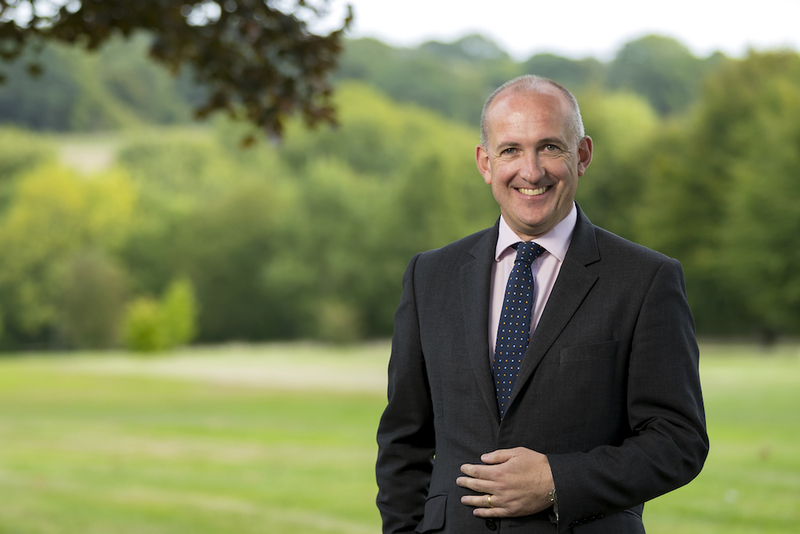 Previously the head of the Oratory Prep and a current inspector for the Independent Schools Inspectorate, he took over in September 2016 and I liked him a lot – his candour is very refreshing. He’s on a mission to improve the academic side of the school and inject new energy, though he clearly wants The Oratory to remain a gentle place where children of a broad ability range will thrive. 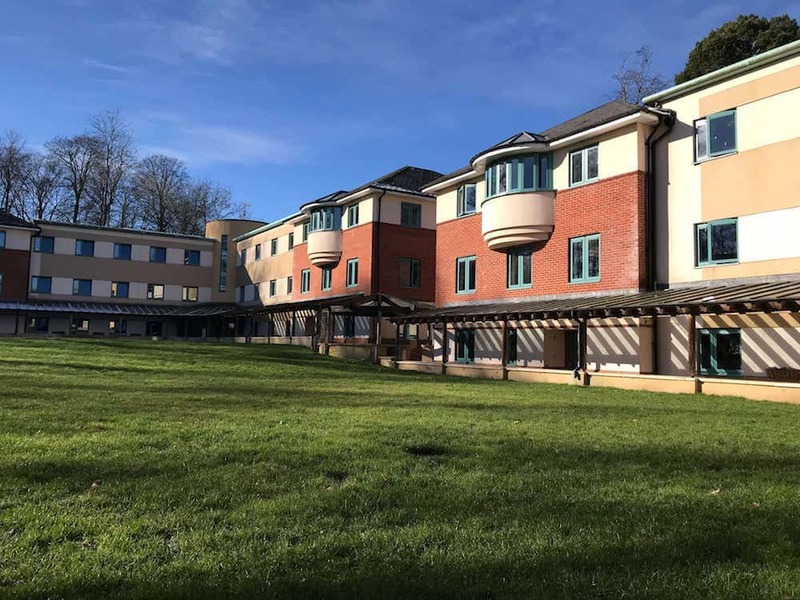 Smith also has one eye on investment for a new Sixth Form centre, a makeover for the teaching block, a major refurb of several boarding houses, and an extension of the library space. 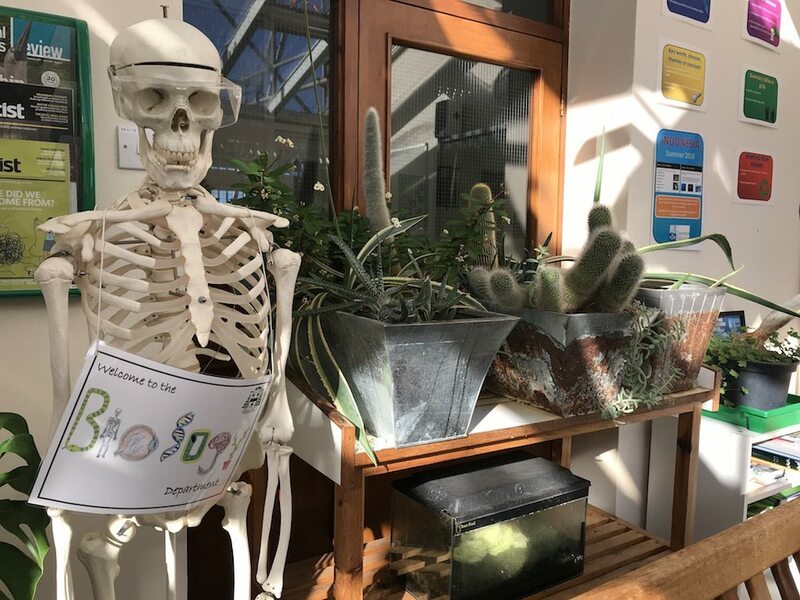 There’s a quiet study room in the science area that’s full of plants, axolotls in tanks and a full skeletons where I’d have loved to hang out at school. Shooting is one of the major sports for Lent and Summer term along with football, rowing and cricket – I don’t come across that a lot! And though it’s not a quirk exactly, The Oratory’s Catholicism with its compulsory Vespers on a Friday and mass on a Sunday for boarders is relatively unusual. There’s a counsellor starting in Sept 18 – no longer a quirk unfortunately, but a modern necessity. Compared to a day school option it’s on the expensive side, but it’s in keeping with other boarding schools in the area. 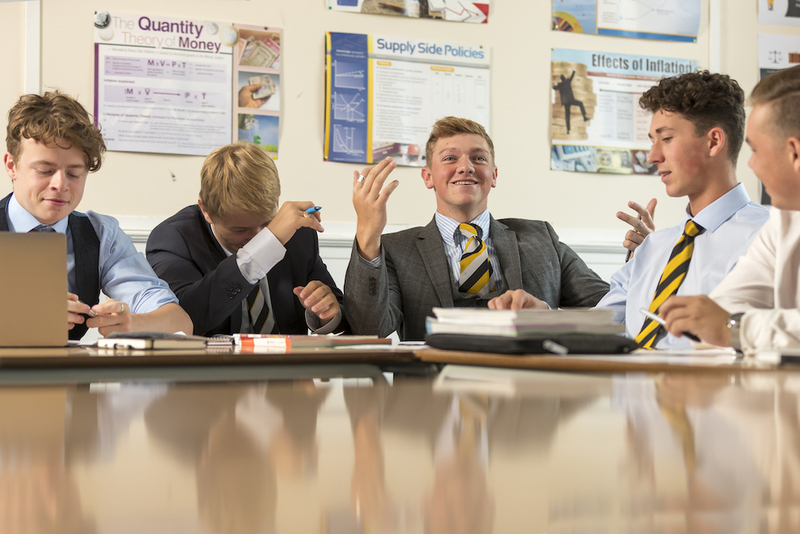 Boarding fees per term are £11,100, and day pupil fees cost £8,080 per term. There was some dissent with the previous head, but the arrival of Joe Smith has clearly steadied the ship. Parents of sporty and arty parents sounded super-happy, though a couple mentioned that the academics could be improved further. It’s definitely a ‘doers’ school – one of the boarders I spoke to told me he found the lack of downtime difficult at first. School lunches had some wrinkled noses! Interestingly on the subject of the school’s catholicism, the sixth former who showed me around was non-religious and his best friend at the school is Jewish, and neither found the faith aspect of The Oratory to be problematic. DARE TO DISAGREE? Be my guest! 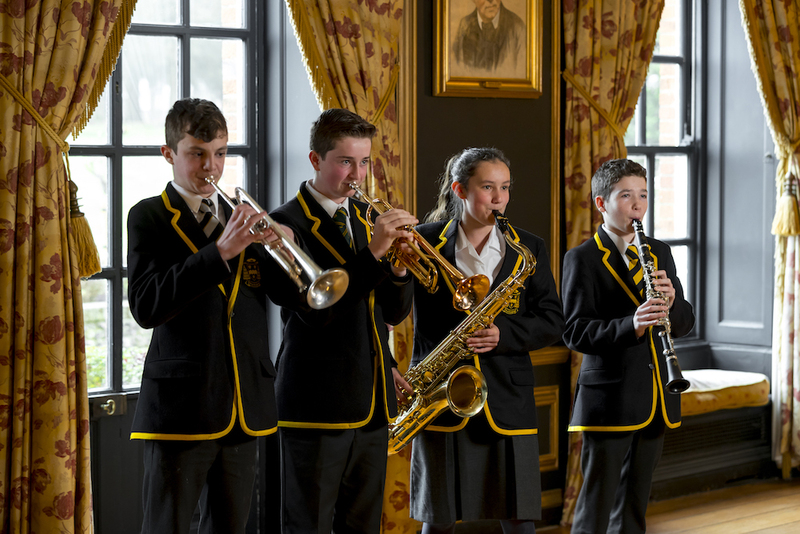 The next Open Morning is Sat 9 Mar 2019. Book your place. 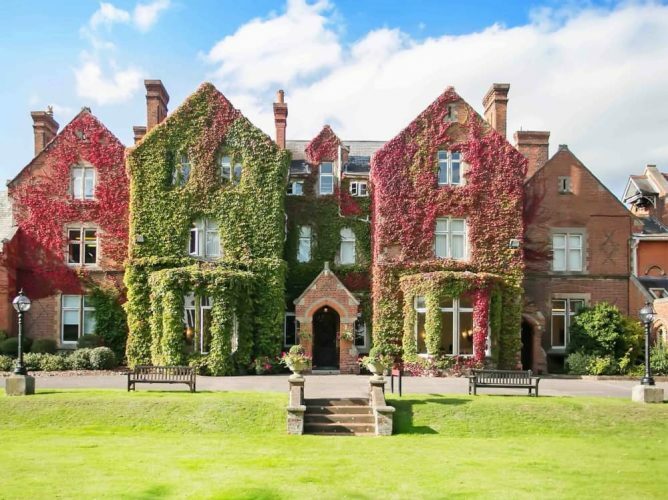 The Oratory School, Woodcote, Nr Reading, South Oxfordshire RG8 0PJ. Tel: 01491 683500.